Lewis Creek Company is a full-service design-build team of residential architectural designers and custom home builders who build custom homes and provide comprehensive home renovations as well as kitchen, bath, energy efficiency and other home renovation projects. 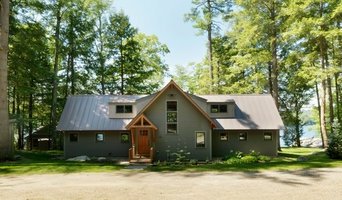 We’re more than contractors, we’re architectural designers and craftspeople well versed in the most practical energy efficient products and methods that provide the best value to our Vermont neighbors. We specialize in practical residential design and build solutions that improve the living experience for homeowners at a great value. 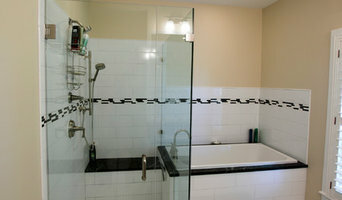 Custom Home Design and Residential Construction Save money by combining design and construction with one company. Our integrated design-build approach is a most practical process that ensures the most efficient delivery of great design and craftsmanship at the best possible price. 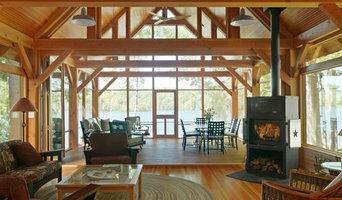 Learn more about custom home design and home building. Home Remodeling and Renovation Our comprehensive approach to understand both the challenges and dreams of homeowners enables us to transform homes into lovely and efficient spaces that welcome and comfort. 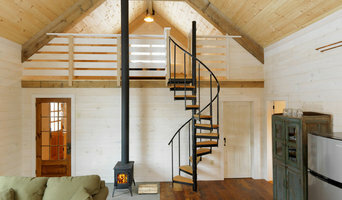 Learn more about home renovation and remodeling in Vermont Energy Efficiency We take a very practical approach to energy efficiency and green building to deliver the lowest upfront cost and greatest long term return. Learn more about energy efficiency audits or renovations.